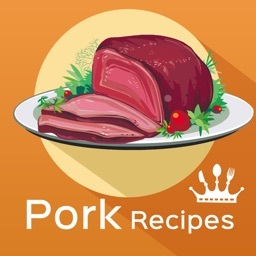 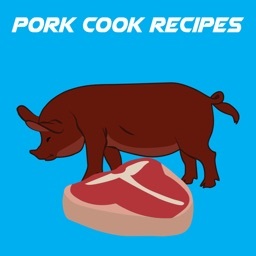 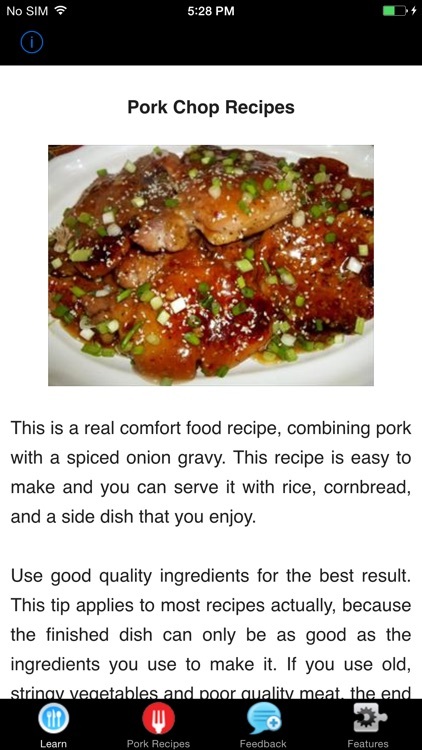 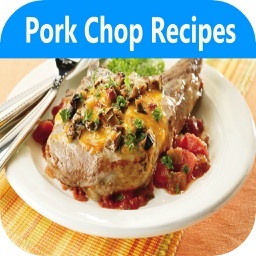 Pork Chop Recipes is a app that includes some very Interesting Recipes for Pork Chop and other Pork cooking Ideas. 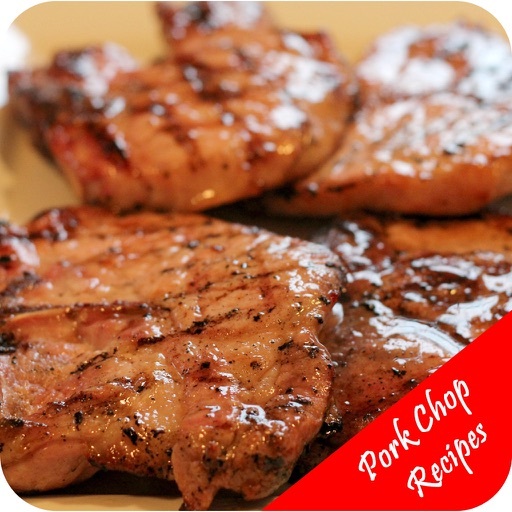 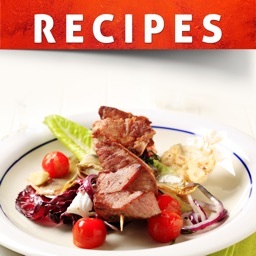 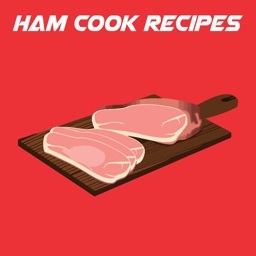 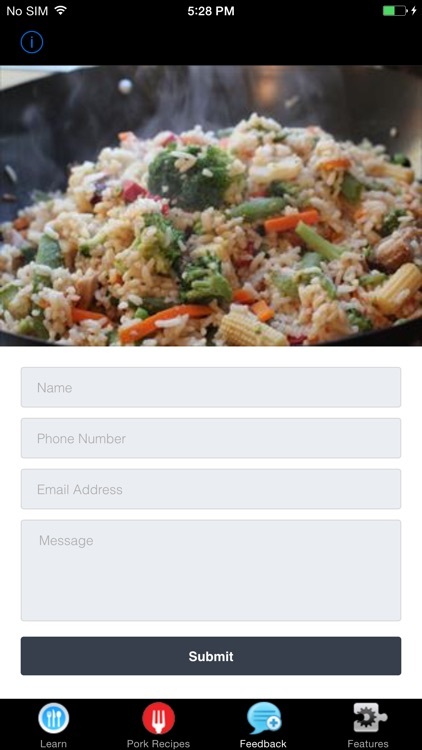 Download the "Pork Chop Recipes" App Now! 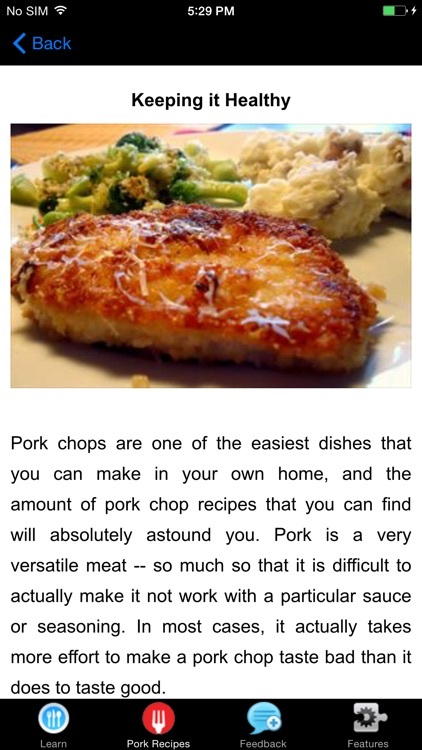 And learn how to cook Pork Chop Recipes today!